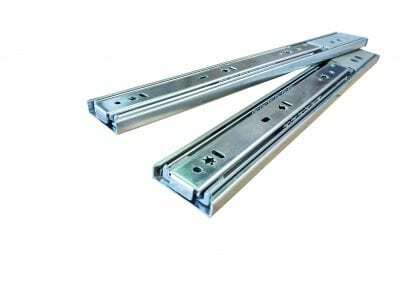 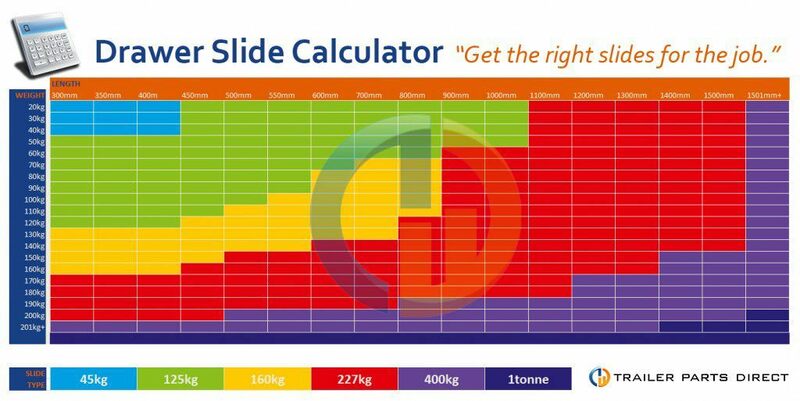 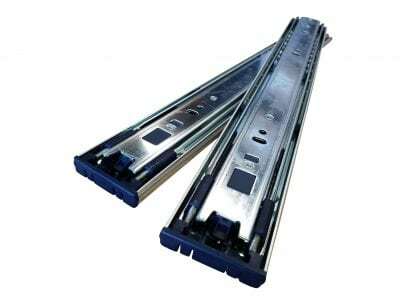 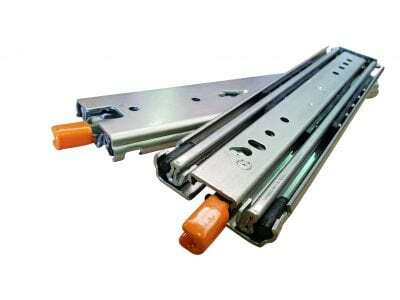 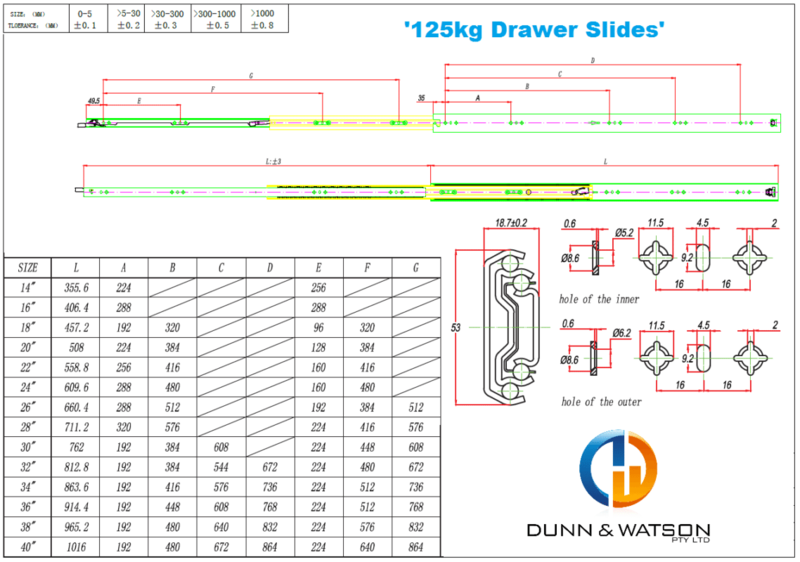 Standard drawer slides rated to 125kg. 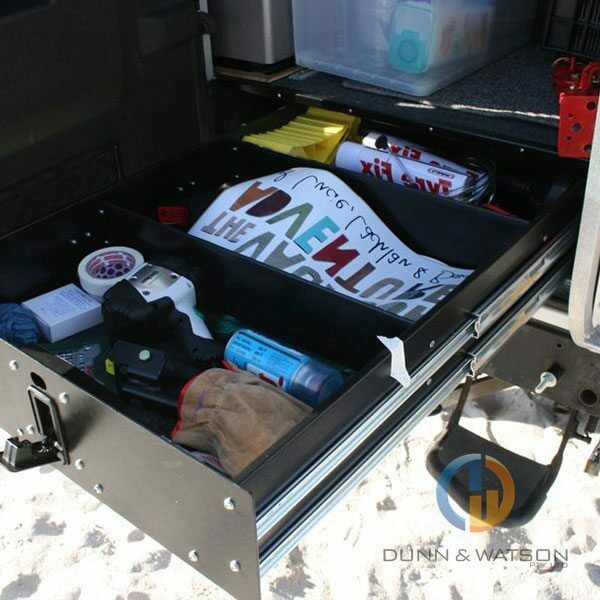 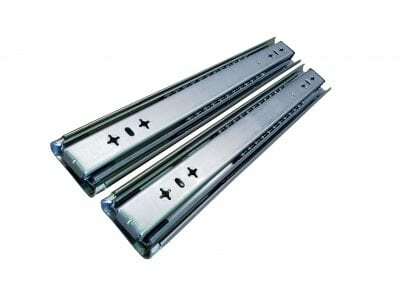 These drawer slides are widely used in vehicle custom drawers, camper trailers, canopies and caravans. 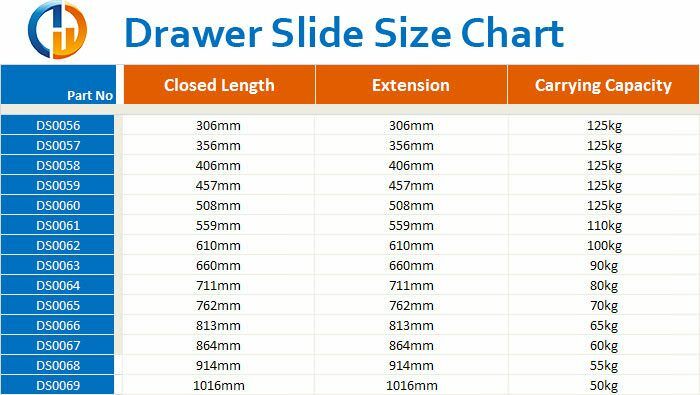 Drawer slides feature full extension. 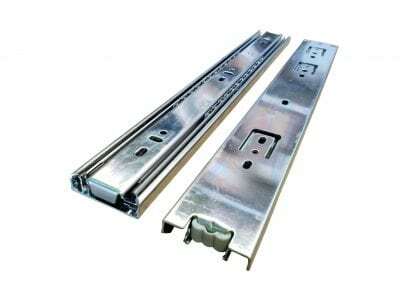 These side mount drawer slides are considered medium duty and are non lockable. These drawer slide great for working or leisure environments. 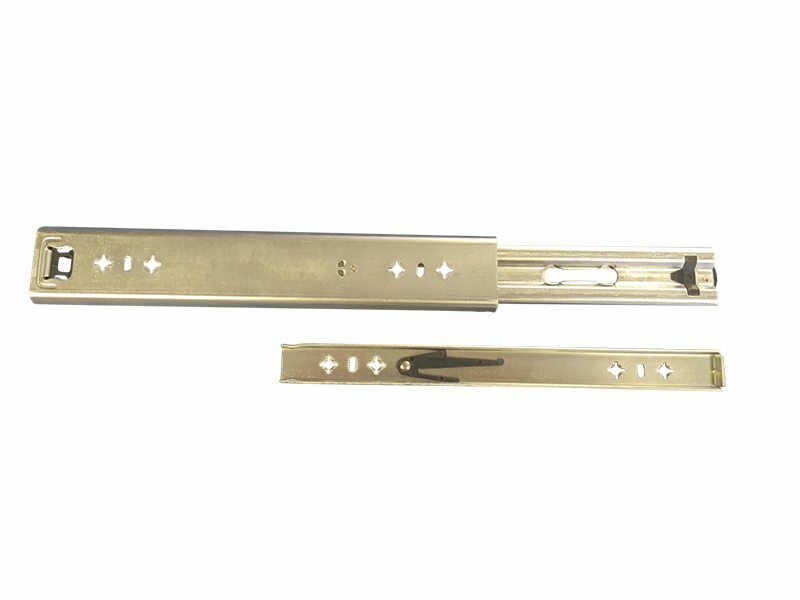 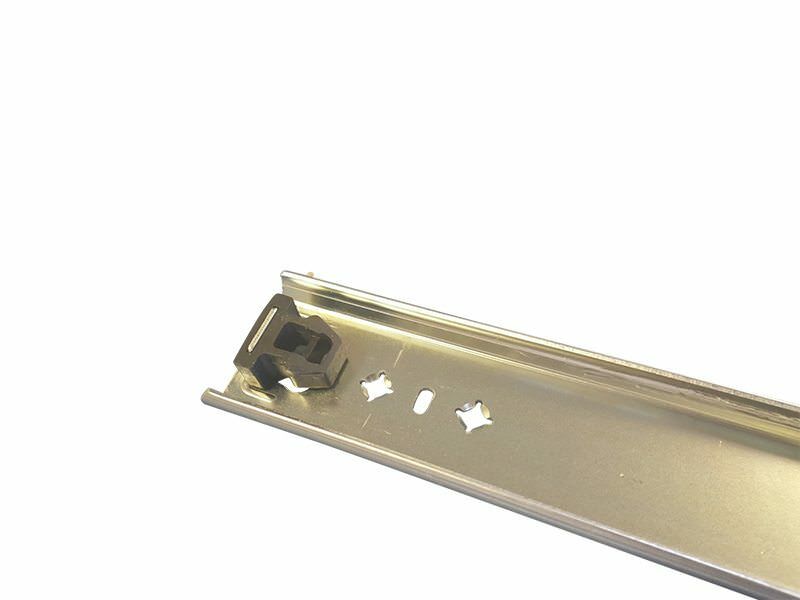 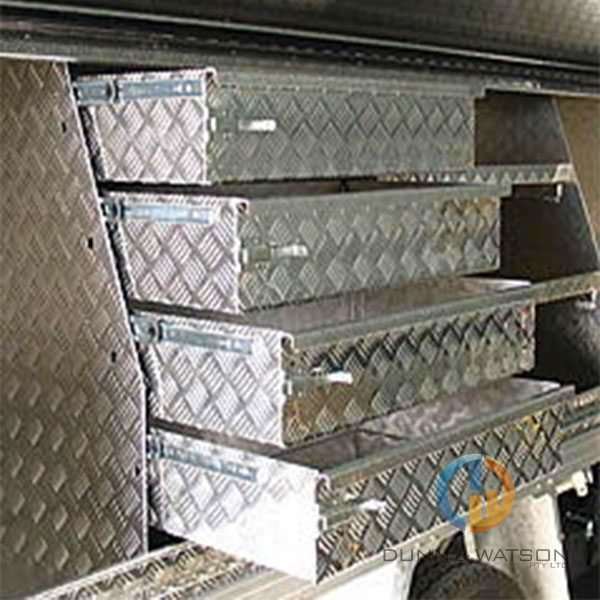 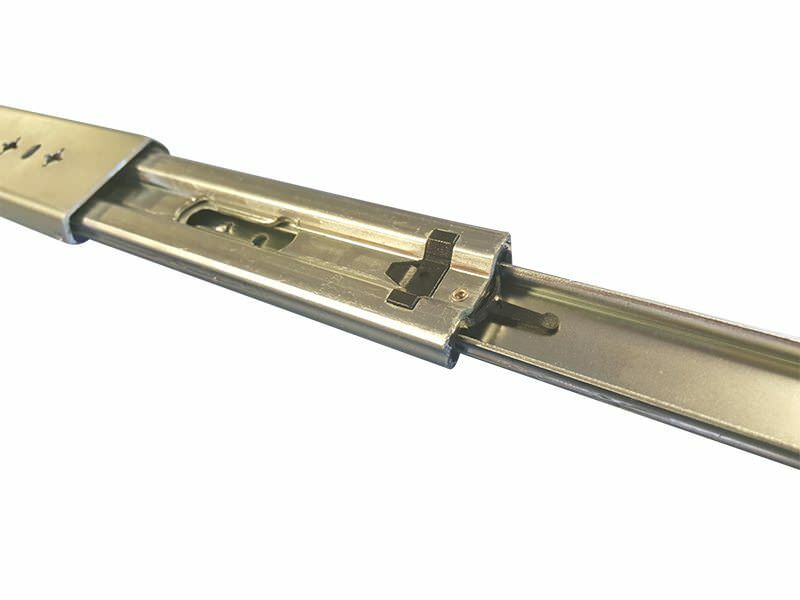 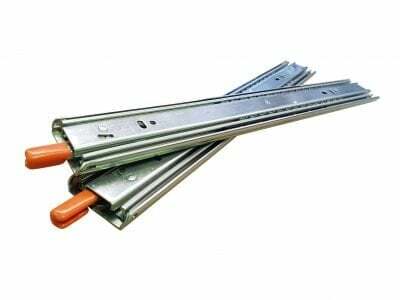 These drawer slides are heavily used in the manufacture of camper trailers, caravan’s, vehicle custom drawers and canopies. 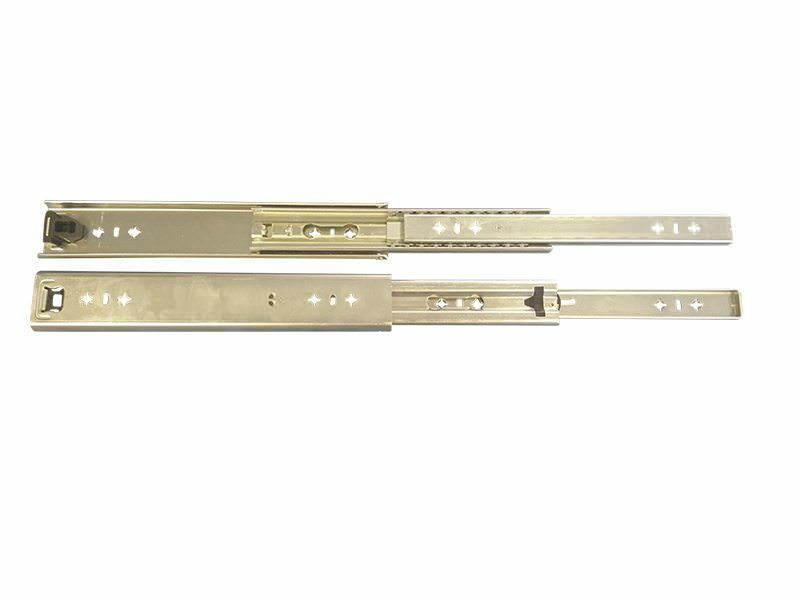 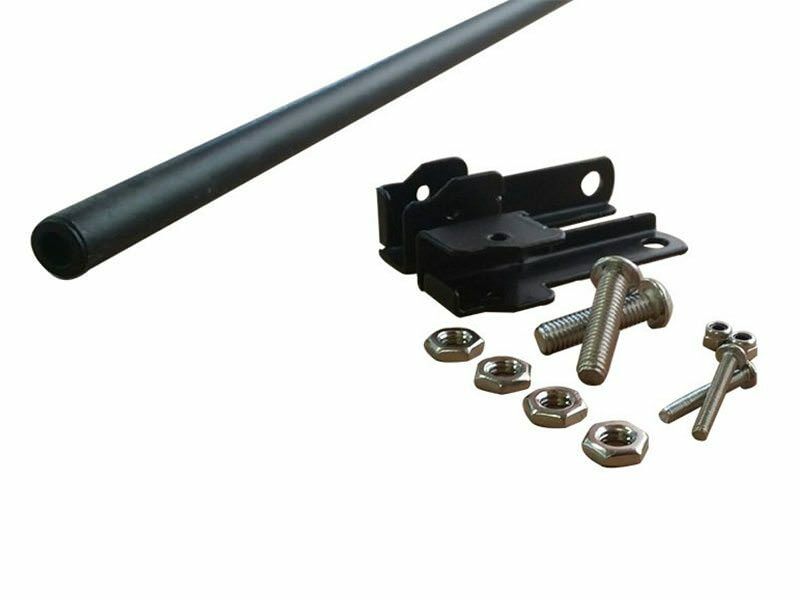 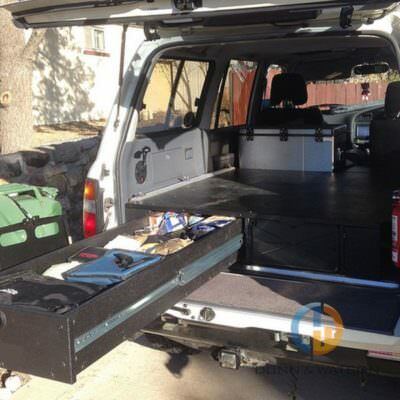 These runners work will in conjunction with our locks & handles, gas struts, trailer hinges and foam & rubber seals.